Horn OK Please 5.0 - Noida Diary - Rediscover Noida With Us! Coming back into the city with fresh concepts, a plethora of food options and plenty of music and shopping, Delhiites will see the 5th edition of Horn OK Please 5.0 – Delhi’s Happiest Food Festival from 1st to 3rd March, 2019. This festival is a family-friendly food carnival showcasing 150+ eateries from across the city, food carts and an expansive Food Truck Park, a Dessert Lane and more, ensuring that everyone finds something to suit every budget. Shop your heart out from the ever so popular Quirk Bazaar – your very own flea market! Children under the age of 8 get in free, and you’ve got a kiddie land with carnival games, rides and much more so make sure you get your tiny tots along! 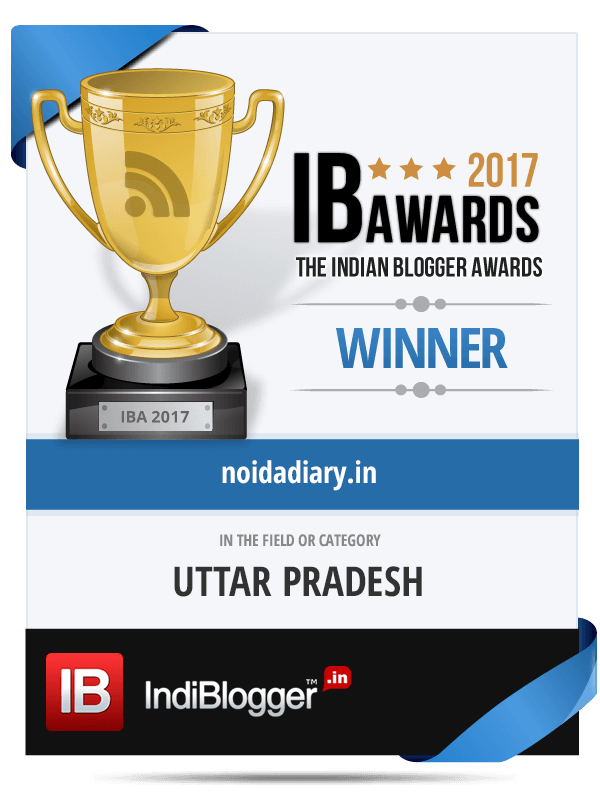 Stay tuned with Noida Diary for stories, events and more. Do hit the “Subscribe” button to get News and Updates on Noida and around.